Even though it was one of the most expected smartphones of the year, the OnePlus 2 was a disappointment for a lot of fans due to the lack of some features, considered by many essential. We’re talking about NFC and Quick Charging, of course. Also, this resulted in some issues, apparently, as a lot of users are complaining about the USB Type-C cable that comes with the phone. 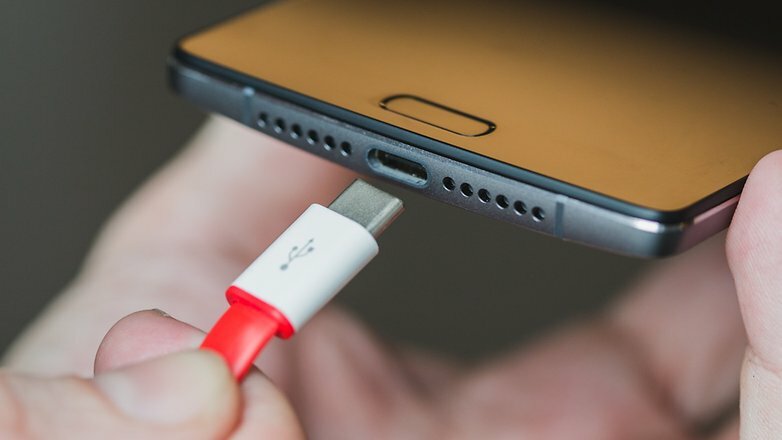 According to Engadget, Google engineer Benson Leung tested OnePlus 2’s USB Type-C cable and it seems that it can damage any charged, hub or PC USB port if used on a fast-charging device. “This could result in damage to the power source (third-party charger, USB port, etc.) if the device and power source do not have an internal mechanism to self-regulate the amount of power flowing to or from them,” said Carl Pei, OnePlus co-founder. As for the manufacturer, it has already admitted that their cable doesn’t conform to the USB Type-C 1.1 spec, so if you’re put in a similar situation they will give you a refund, but only if you have purchased the cable separately. On the other side, if you damage the cable that came with the OnePlus 2, we have some bad news for you, as they won’t refund you or give you a new cable. Their logic is that the cable works fine for its main purpose, which is charging the OnePlus 2. And, if you ask us, this totally makes sense. Keeping it short, don’t charge anything else with the flat, red cable except the OnePlus 2. If you’re using it on a Chromebook Pixel, for example, which has the wrong resistor for the USB Type-C 1.1 spec, it will draw more power than the charger is able to support. And this can lead to an unpleasant situation.